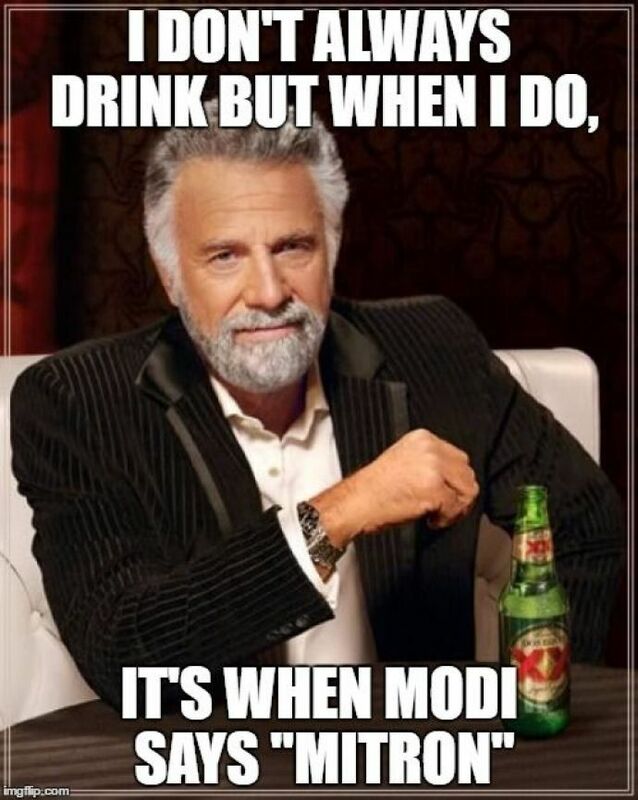 Hell Of A Drinking Game: Pub In Delhi Will Offer A Pint Of Beer Or Shot Of Tequila Every Time Modi Says, ‘Mitron’! 31st Celebrations just got exciting! People who are busting their a** off to plan the perfect 31st party, there just might be a perfect solution to settle it. 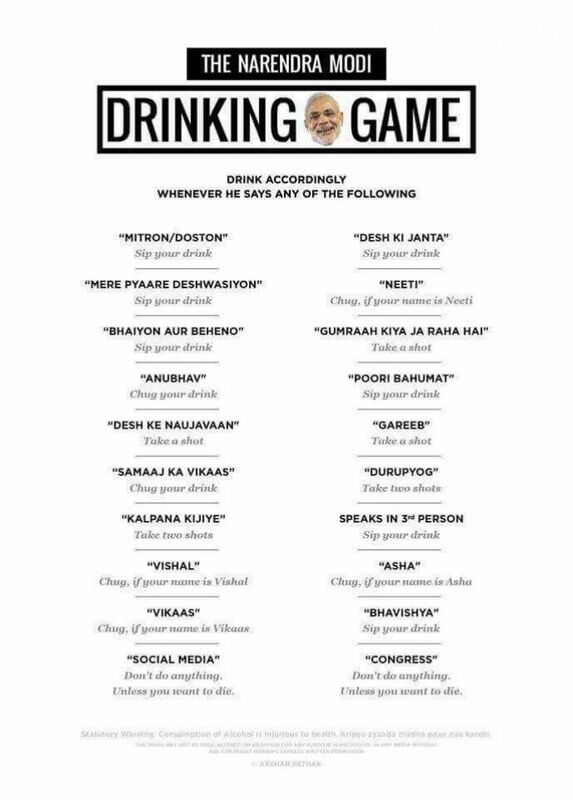 With the whole nation getting anxious over Narendra Modi’s big announcement on 31st, a certain pub decided to turn this event into a fantastic drinking game. Yes, you heard it right! 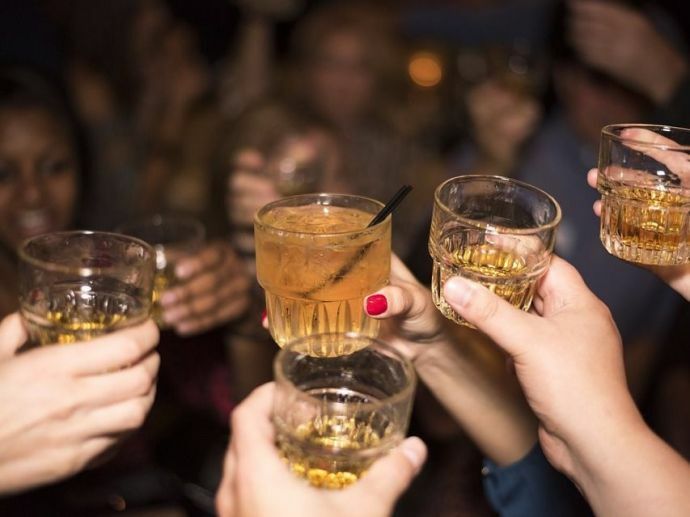 "Social" have decided to stream this event live and every time Mr. Modi says the word ‘Mitron’, the club will offer a pint of beer or a shot of liquor at all of their outlets in Delhi. How cool is that? Get ready to add some spice to your party as well by following this hell of a game!